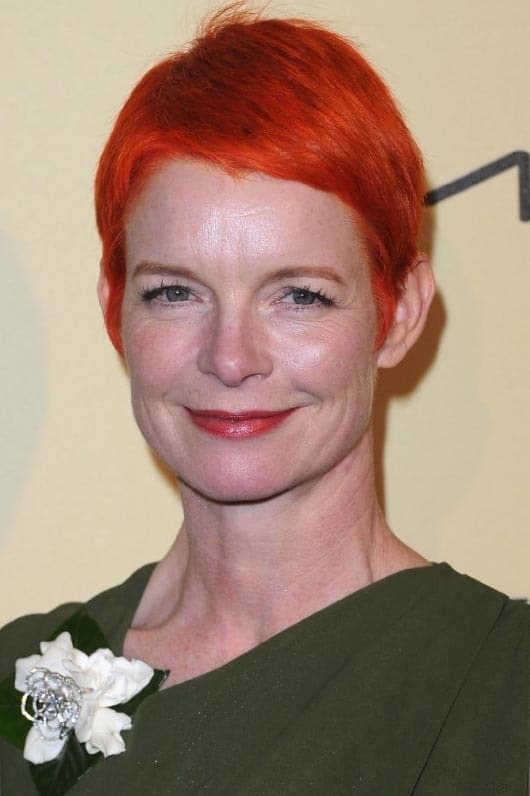 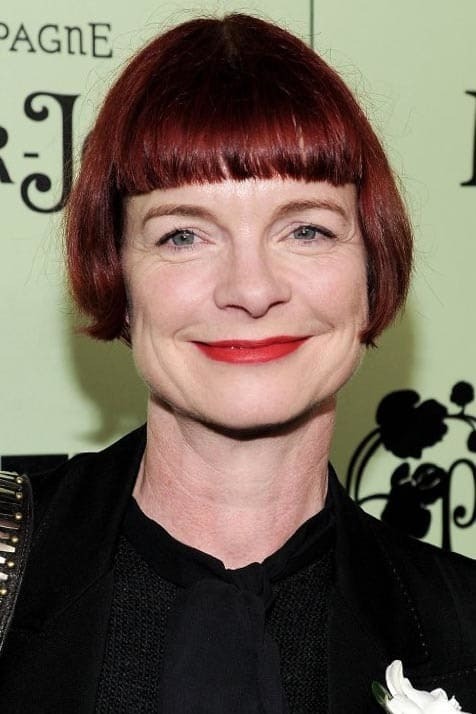 Sandy Powell (born April 7, 1960) is a British costume designer from London. 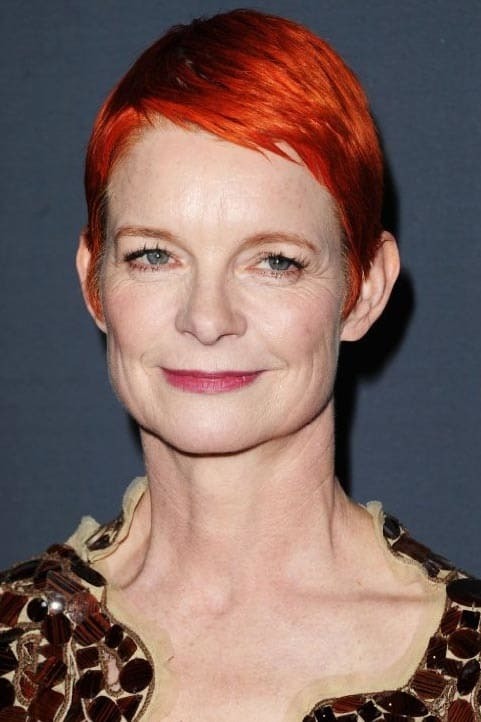 She has won three Academy Awards for Best Costume Design for Shakespeare in Love (1998), The Aviator (2004), and The Young Victoria (2009), and has been nominated 14 times for the award overall. 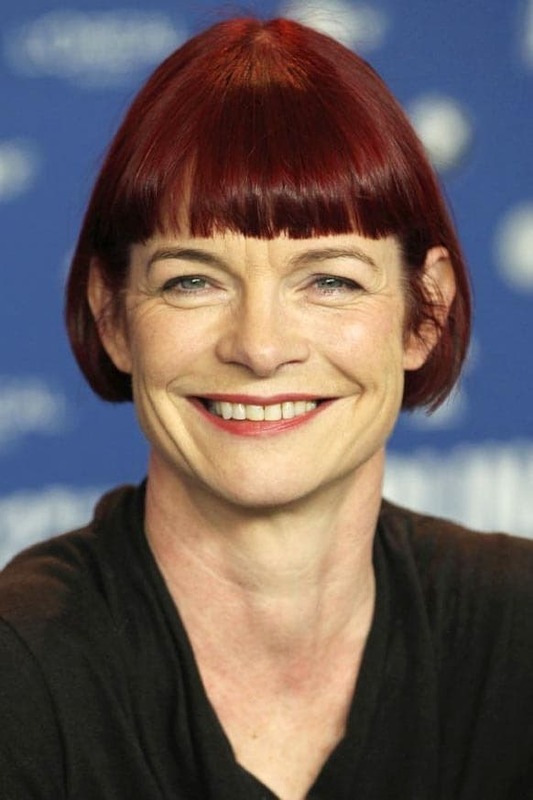 She has also received 15 BAFTA Award nominations, winning for Velvet Goldmine (1998) and The Young Victoria (2009).